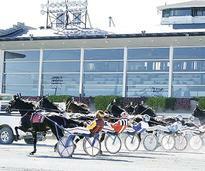 The harness track at Saratoga Casino Hotel features live racing from March until December each year! Stay up-to-date with racing-related happenings when you read our blog, The Fast Track. 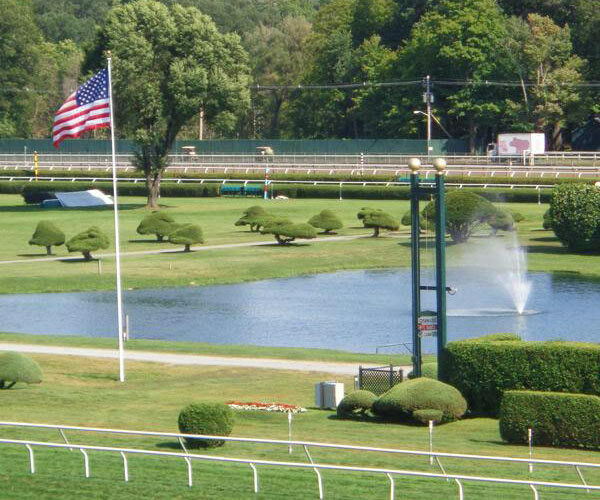 Learn about the history of Saratoga Race Course, one of the oldest tracks in the country. Got questions? Visit our FAQs page for answers to some of the most common track-related inquiries. Welcome to SaratogaRacetrack.com - the Unofficial Guide to the tracks in Saratoga Springs, including the harness track at Saratoga Casino Hotel and Saratoga Race Course. 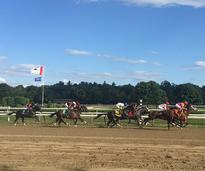 This is a year-round destination for information on horse racing as well as a vacation planning guide to the Saratoga County, New York area, including the historic city of Saratoga Springs. Navigate through the links above, or use the search page to find a specific business. 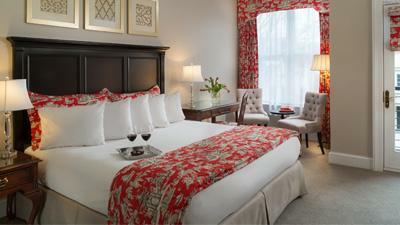 NOTE: Saratoga Springs hotels and lodging in outlying areas book up quickly, so make your reservations NOW! Area Businesses - Do you want exposure to the thousands of visitors that flock to the Saratoga Region every year? 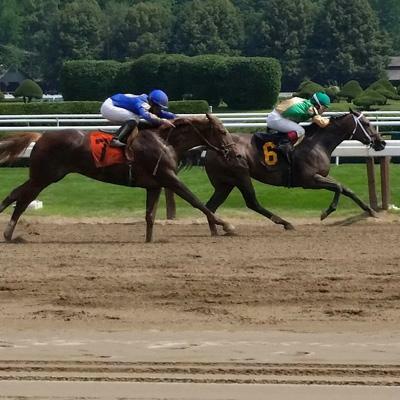 Find out how YOU can advertise on SaratogaRacetrack.com! 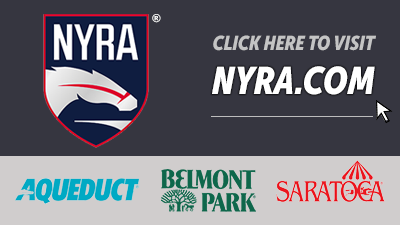 For more information on Saratoga Race Course and sister tracks Aqueduct and Belmont Park, visit NYRA.com. Find accommodations within driving distance of both Saratoga Casino Hotel and Saratoga Race Course, then book your stay today. 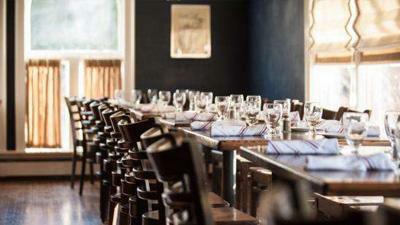 Grab a bite to eat or a round of drinks at one of Saratoga's many bars and restaurants. Stick around later and experience the lively nightlife scene!